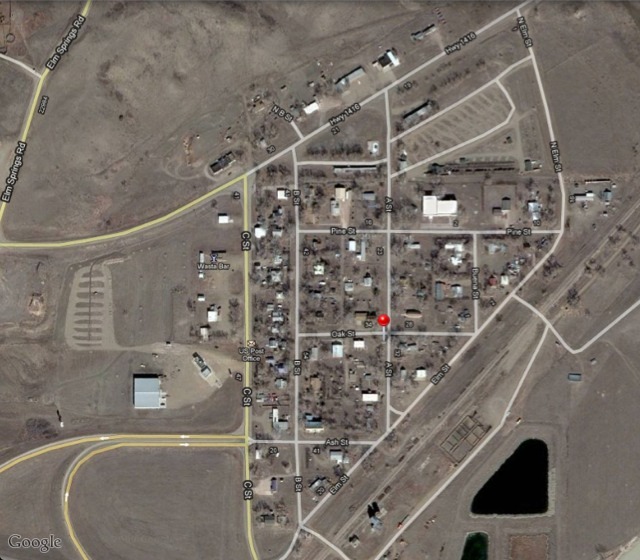 Wasta is a small city in south Dakota with a population of 75 people. But “Wasta” is whom you know in Kuwait or how strong is your social network. The equivalent of wasta in English would be “Cronyism”. In Cuba it is known to be “Sociolismo” but in Russia it is called “Blat” and in China called “Guanxi” and finally in Germany has a longer word that I can not even pronounce “Vetternwirtschaft”. So what is “Wasta”? Wasta is your social network and how you can maximize the use of your relationships. Wast is calling somebody you know to do you a favor that you have to repay back sooner or later. It is a way to overcome bureaucracy and unnecessary delays in the routine work. But like everything useful in life, you can misuse wasta to get what you are not entitled for. You have to “Pull some strings” sometimes to get what you deserve, but some people pull “stronger” strings to get what you deserve before you. Some of my friends says that they use wasta just to make sure that they are getting what they should get. But the question is: how did they know that whatever they got by wasta was meant for them?